The 7,000 sq.ft. 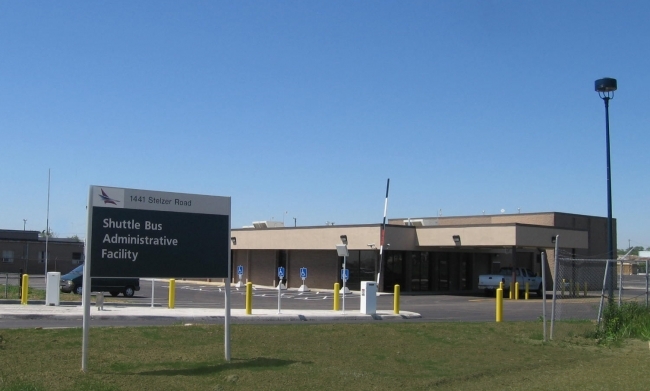 Budget rental car facility was transformed into the Airport Shuttle Bus Administration Building with parking for the Airport shuttle buses. The Project included new city sanitary main lines extended to the site. Storm water management was added along with site lighting to meet FAA requirements. The interior of the building was gutted & renovated to meet the needs of the shuttle bus administration.